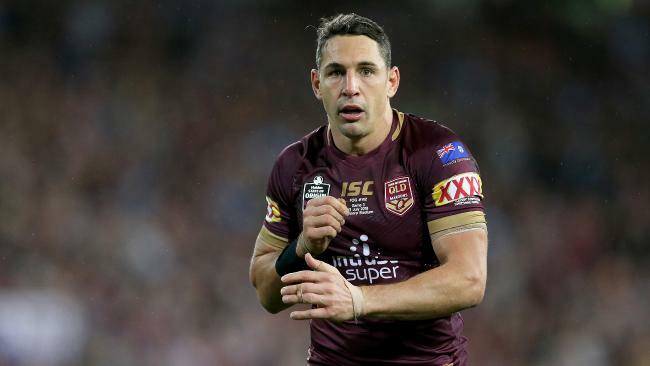 THE father of star rugby league player Billy Slater is in a serious but stable condition in Cairns Hospital with a lung infection. A Cairns and Hinterland Health Service spokesman confirmed that Ron Slater of Innisfail was a patient and his condition. 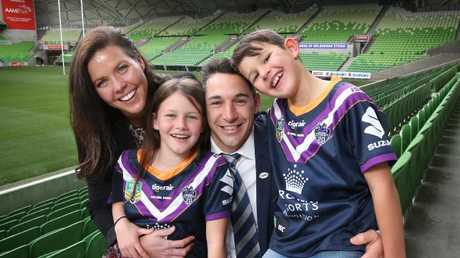 Slater withdrew from tonight's Melbourne Storm minor premiership showdown against Penrith to return with his wife Nicole and family to the Far North because of a serious family illness. It is understood that Ron was suffering from a lung infection when he was admitted for treatment this week. Slater did not return to Melbourne after last week's win over the Gold Coast. Storm coach Craig Bellamy this week confirmed Slater's indefinite absence. 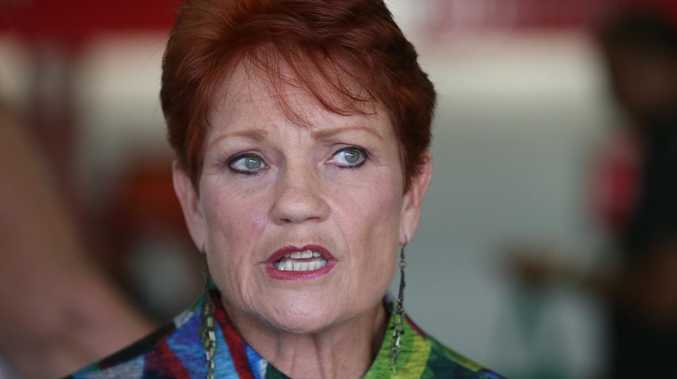 "Unfortunately, there's been an illness in his family up in north Queensland," Bellamy said. Slater's wife Nicole has reportedly joined the star player who returned to the Far North at news of the illness. His uncle John Slater said his nephew Billy and his brother Ron had a very close relationship. "They are a close-knit family," Mr Slater said. A spokesman for Slater said the family was not commenting any further and requested privacy at this time.